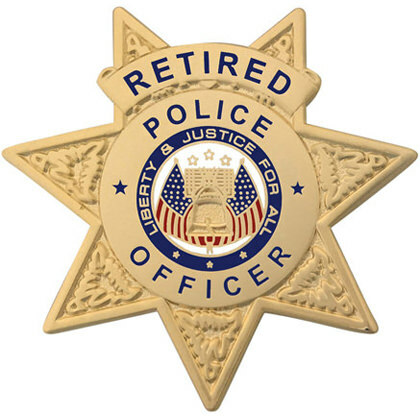 Whether a gift for the retired beloved law enforcement professional in your life or as your department’s gift for an officer, this mini badge is more than just a token… it is a treasured expression of admiration and devotion. To protect and serve. This stunning miniature badge measuring approximately 1.5″ tall, in a high gloss gold finish with double clutch attachments.